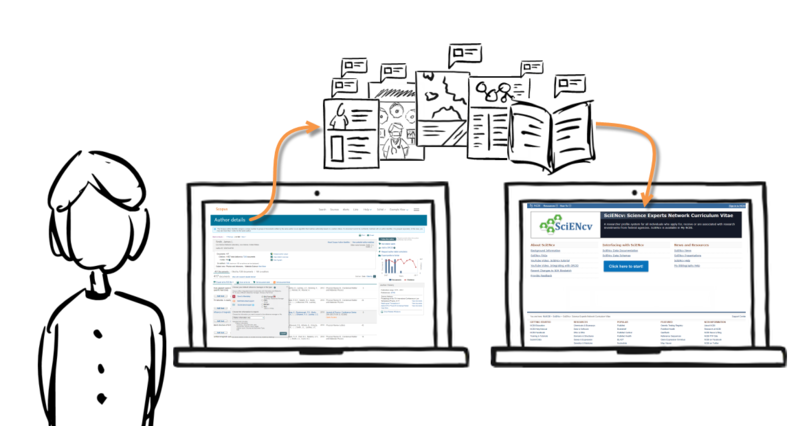 Scopus uses a powerful algorithm to match researchers' papers to correct author profile(s). The algorithm analyzes deep data such as publishing history, author affiliation and co-citation behavior, to create robust public facing profiles on Scopus, displayed as the Author details page. From this page you can review your profile and request corrections, integrate with ORCID and analyze your output using various charts and graphs. And, now you can easily export your bibliography from Scopus for inclusion in NIH (National Institutes of Health) platforms and tools, e.g., the SciENcv. The ability to export comprehensive author data in a format that works with NIH applications, makes it easier for you to showcase your research accomplishments and manage aspects of the NIH grant workflow, such as creating a biosketch. To learn how this works, follow this tip & trick. It walks you through exporting your Scopus author profile in an RIS format file, importing it into NIH My NCIB tools, using the profile data in the SciENcv platform to create a biosketch, and adding it to your NIH RePORTER profile. 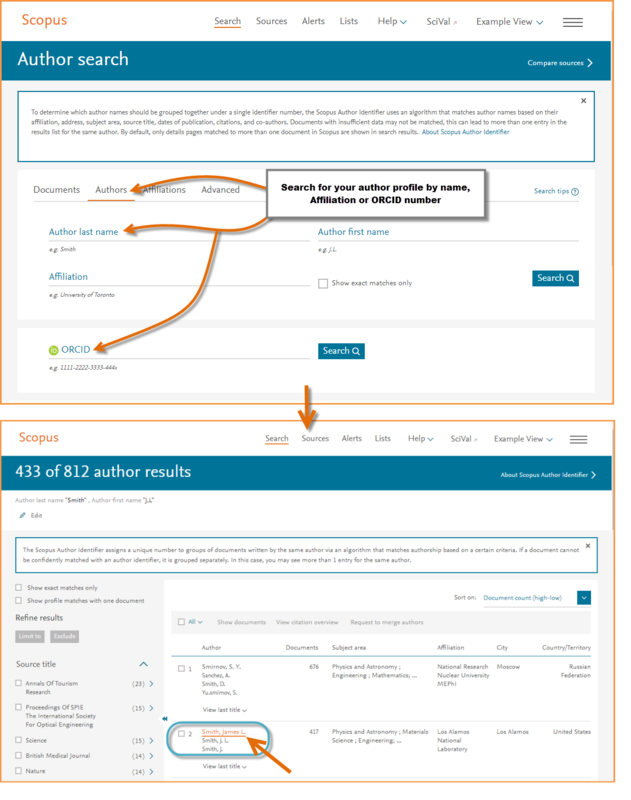 Run an Author search on Scopus using your first name, last name, ORCID iD etc. NOTE: If you plan to share your profile on NIH RePORTER, be sure to copy or write down the URL of your Scopus author profile page. Go to the Documents tab, which appears just below the author summary box. In this tab, you will find your list of documents indexed on Scopus. Look for and click the Export icon (Note: Depending on how you use Scopus, this might be displayed according to your export preference., i.e. Save to Mendeley, Export all to RIS file, etc. To select a different export method than what is displayed, click on the drop-down arrow). Go to the NIH's NCBI and click on “Sign in to NCBI” on the top right corner of the screen. Enter your details and sign in. Once signed in, click on “My NCBI”. Click “Upload a file” on the right hand side of the page. Select the RIS file you saved from Scopus. After completing these steps, NCBI will upload your information and, if required, assist you in completing any additional steps, such as providing additional information about publications such as their PMCIDs. Go to the homepage for My NCBI and click on “Public” in My Bibliography collection. Copy the URL from the section “Share your bibliography with this URL”. Provide the required information (i.e. Name, Format (NIH Biosketch)), and click “Create”. Go to the section “C. Contribution to Science” and click “Edit”. Select “Include link” and then click “Done”. You will see a new link beginning with http://bit.ly/. This leads to your list of publications as curated on NIH My NCBI. Copy the link so you can reuse it in NIH RePORTER. Search for your name using the query section. Note: You will find your name only if you have been a PI or Project Lead on an awarded grant. Click on your name in the results list. Click “Click here to manage your profile list”. Once finished, you should receive a confirmation email. 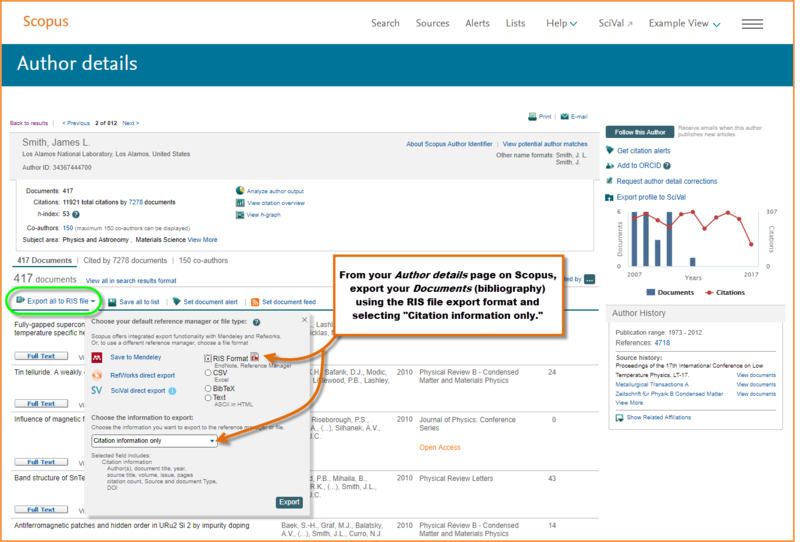 This tip & trick is based on the help file: “How do I export my Scopus data into NIH My Bibliography and SciENcv?” found on the Scopus Support Center.